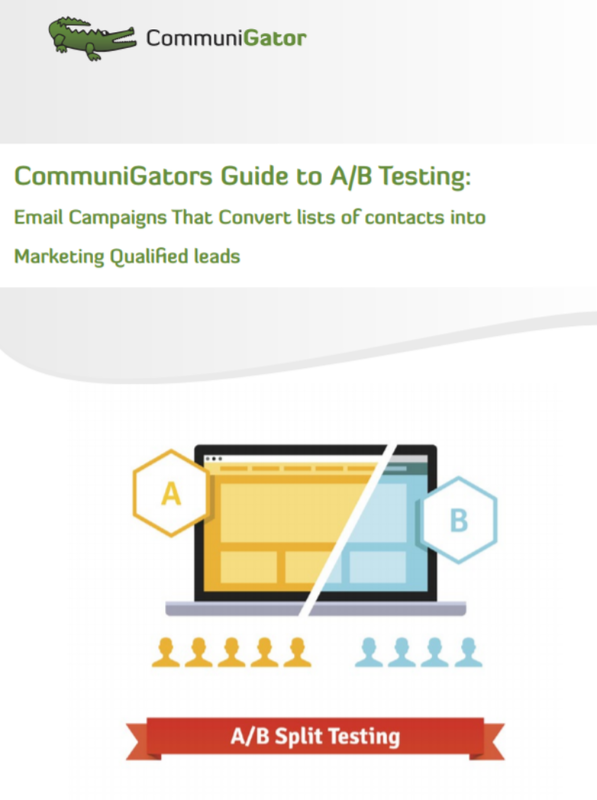 The first step in setting up an effective A/B test is to decide what you’ll test. While you may want to test more than one thing, it’s important to only test one thing at a time to get accurate results. This guide will take you through how to run an A/B test, the best practice for this test type, and hints and tips to maximise your success.